Gregory Brown is looking for comments and donations for a proposal for a Ruby Mendicant University, basically a rolling online Ruby course. Charles Nutter is interviewed by InfoQ on the state of JRuby. Yehuda Katz has a long post on various kinds of extensions in Rails 3 -- gems, plugins, generators. This one I need to look at in some detail. The new RubyMine 2.5 beta integrates with Pivotal Tracker. Looks like you can tell RubyMine what story you are working on and it will tag your source control comments. Cool. Working on the style/quality chapters, integrating material from the ChicagoRuby talk. Probably not a beta next week, but maybe the week after. JRuby 1.5 is out. Highlights include improved Rails 3 support, better support for Windows, better FFI support, better startup time (yay!) and a lot of other tweaks and fixes. Still Cucumbering, hope to finish today. The book is still on sale, of course. And I'd still love to see more comments in the forum. I'll be talking at Chicago Ruby on June 1, exact topic TBD (let me know if you have a preference), but I'm leaning toward talking about how to avoid test problems and write good, robust tests. As an unrepentant old Newton fan, I loved this compare and contrast of a recent iPad ad with an old Newton ad. The Newton, flaws and all, was way ahead of the market back them. If you are going to RailsConf, first of all have fun and wish I could be there. Second, if you are wondering about the difference between the two Rails 3 tutorials, wonder no more. Kent Beck is publishing some old pieces again, including one about how the original XP book made the mistake of equating "the team" with "the developers". Fred and George Weasley are marketing experts. 2. If you think spending more time on estimates is a good idea, see rule 1. 3. On average, an experienced developer is not going to improve on his or her gut reaction by thinking it over. 4. Team estimates are important, one person may see something that everybody else missed. Just keep it quick. 5. People are much better at estimating size relative to each other than absolute time a task takes. 6. Separate the problem into smaller chunks, the more estimates you make the better the chance that the law of averages will help you. 7. Decomposition into roughly equal sized tasks is pretty much the whole ballgame. Let's start with this: there's a small but embarrassing typo in the Pragazine article code. Especially since it was a) called out by the author of Mocha and b) was a direct copy from the book, and from the Lulu version before that, so it's been public for about a year, and I've proofread that chapter at least five times. Which just goes to show... you never catch everything. On the plus side, this guy likes the book!. Beta 2 will either be today or Friday. Hoping for today, we'll see. Very technical list of Charles Nutter's favorite Hotspot JCVM command line flags. I guarantee that unless you are actually Charles Nutter, you will find stuff here that you don't know. Especially recommended if you need to deep debug JRuby behavior. RubyMine 2.5 has started its beta cycle. The headline feature is Rails 3 support. Normally JetBrains betas are pretty stable, but it's still an early beta. It has been days since Yehuda Katz has clarified some corner of the Bundler universe. Here's an article about Bundler groups. Matt Aimonetti has some thoughts on writing the MacRuby book with an open license. You want to be proud of your successes,” he told me, “but you want to be proud of your failures too." I'll mention somebody else's book, but don't worry, I plan on doing it in a totally self-absorbed kind of way. Pragmatic released Using JRuby into beta yesterday, by the core JRuby team. Looks good, interested to see where they go with it. Because I'm me, I can't help but compare the structure of the book with the Jython book I did. 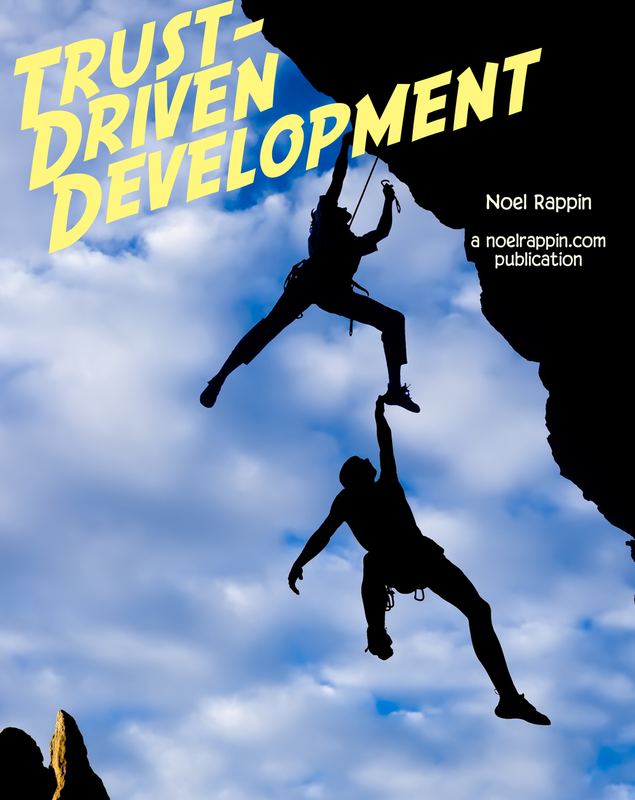 Biggest structural difference so far is that we were unable to assume a Python-savvy audience, so we felt we had to awkwardly teach Python for 100 pages at the start of the book, where as the JRuby book is able to teach Ruby in an Appendix. Good luck to the JRuby team, and I'm looking forward to seeing this one all the way through. 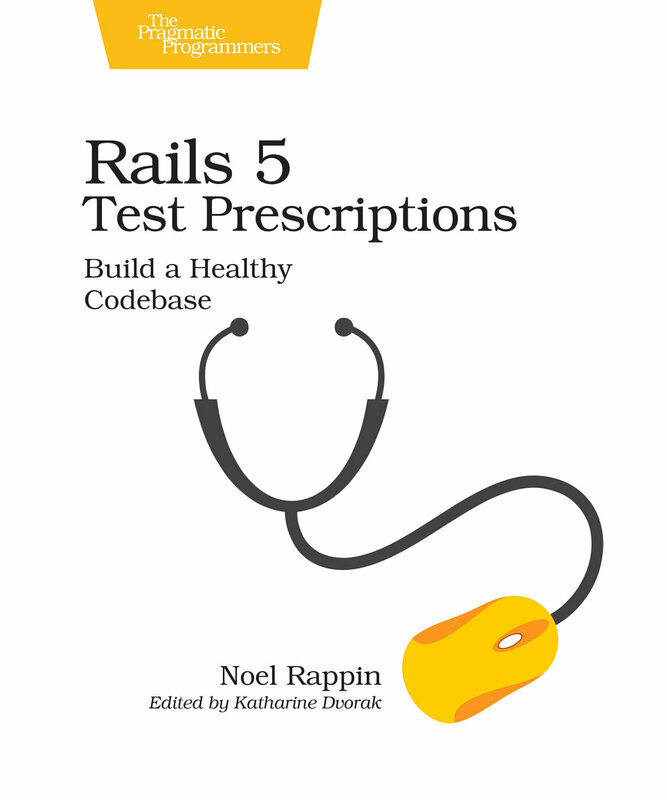 In the spirit of an old Chevy Chase routine, Rails Test Prescriptions is still on sale. There's a forum, which is still largely empty -- I'd love some feedback. Worked on the integration and webrat/capybara chapters, cleaning them up for beta 2. 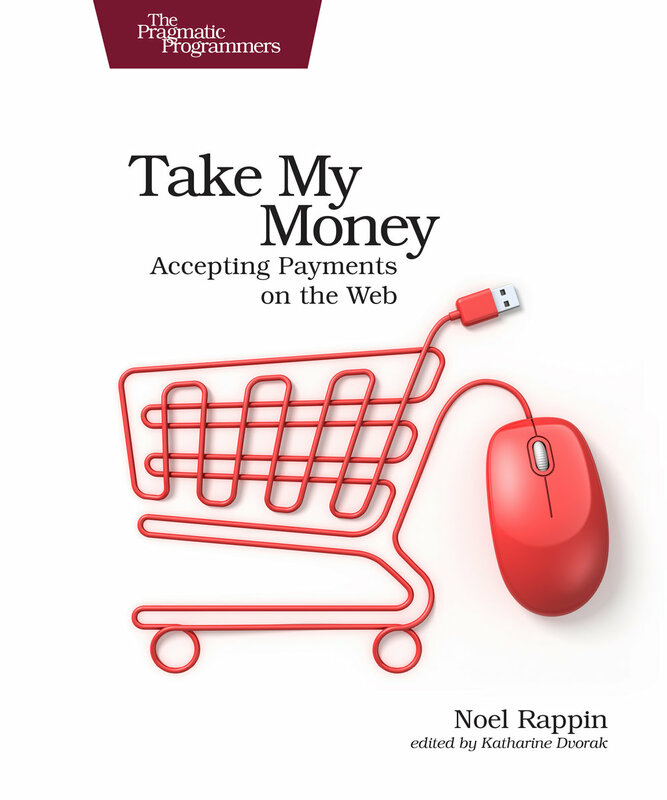 The May, 2010 issue of the PragPub is out with my article about mocking, among other, cooler stuff. Today was a big day for updating software I use every day. If this blog post looks extra-shiny, it's because I'm using MarsEdit 3, which I've used for every blog post I've written for several years. New stuff includes a rich text editor and better HTML syntax highlighting. I also upgrated TextExpander and iStat Menus. Matt Polito discovered that the Rails 3 API can be found at http://edgeapi.rubyonrails.org/. He did not know this. Neither did I. Neither did you, probably. Now we all know. You probably do know about Rubular, which is an outstanding online tester for Ruby regular expressions. I just wanted to point out that it's really cool. If you aren't using Dropbox, you should start right now -- it's an outstanding backup tool. (Man, I'm plugging a lot of commercial stuff today for some reason). Anyway, there's now a Ruby library for the brand-new Dropbox API. Also from Ruby Inside, a nice overview of three newish date-time libraries. Tickle, in particular, looks handy. And in Yehuda news, a nice overview of Ruby 1.9 and character encodings, and in a completely different mode, a jQuery plugin for using HTML 5 offline data support. Randall Munroe at XKCD did a big survey asking people to name colors, and the results are really cool. Will Leitch has a new book about baseball and dads, and this excerpt from Deadspin is all about the famous 2003 Chicago Cubs playoff loss. Since I'm a Cubs fan who loves reliving painful moments, I read it. Leitch gets the flavor of the game down correctly. As a Cubs fan, what I remember most strongly about when that ball dropped, was thinking "Oh, that's how we're going to blow this game" -- the play was important mostly in getting across the idea that Weird Stuff was afoot.